Limited Supply or Pre-Order Today! Become an Affiliate for an extra discount! This is the ultimate 2500 watt Electric Bicycle, (Off Road Only), and the only one of its kind. 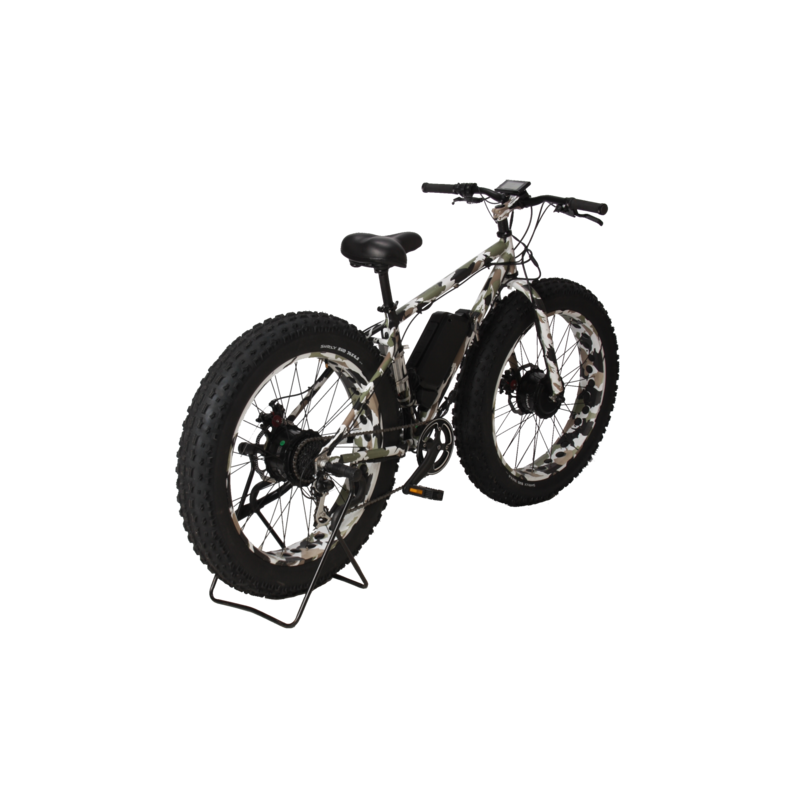 As you know most E-Bikes are either rear wheel drive or center mount drive, rear system. 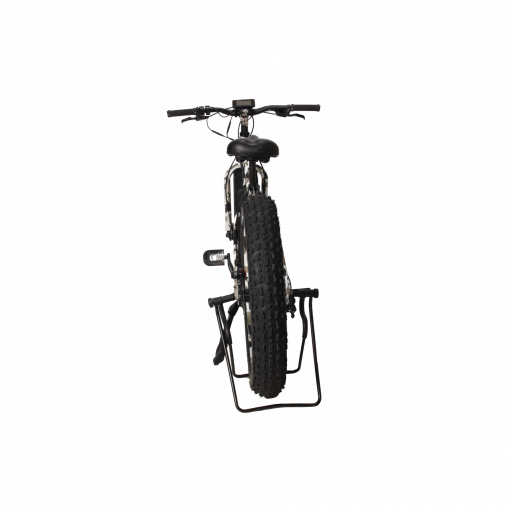 This puts all the torque on the rear and as anyone ever going into the soft terrain like sand, snow, mud or over obstacles like curbs, stairs or logs. Also, with rear torque system at top speed when you attempt to turn you could easily dig the wheel in and cause a situation no one wants to be in. With ours, you just power through those turns. So with the power of combining 2 motors into both wheels we have created an unmatched experience. 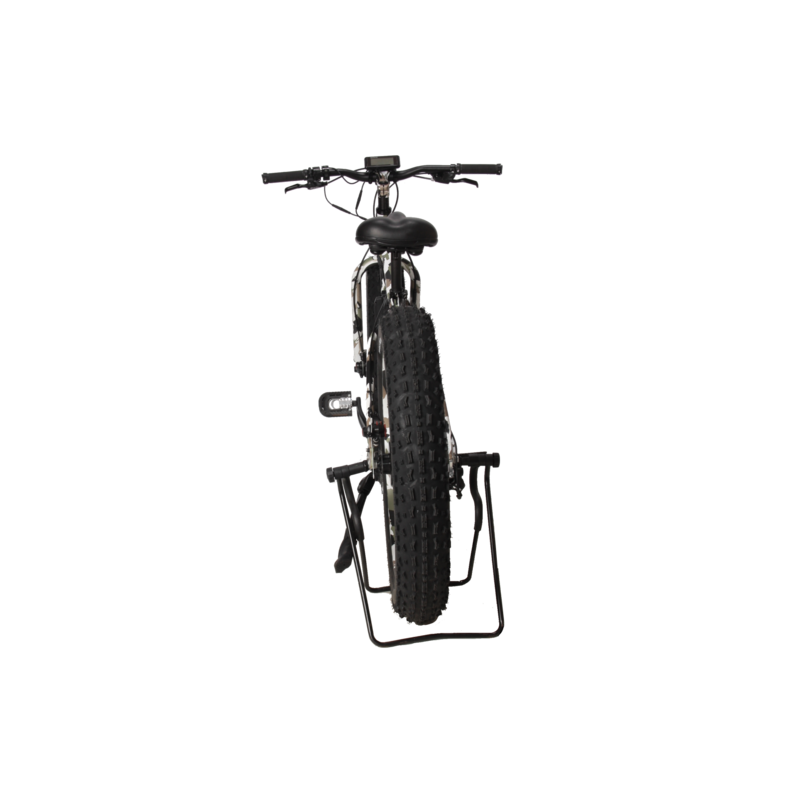 With the motor on both wheels, you can go through and over almost, if not anything. Frame: Alloy Al6061, (Camouflage), with front emblem (Alloy) and bottom tube bike label. Headset: (black) 1 1/8 Threadless (Matte Black), Sealed Bearings, Alloy Shell. Handlebars: (Matte Black Textured) Alloy 31.8mm Center Clamp, 700 mm Length, with 35mm Rise. Stem: 1 1/8 Alloy with 31.8 mm Clamp, 90mm Length, (Camouflage). 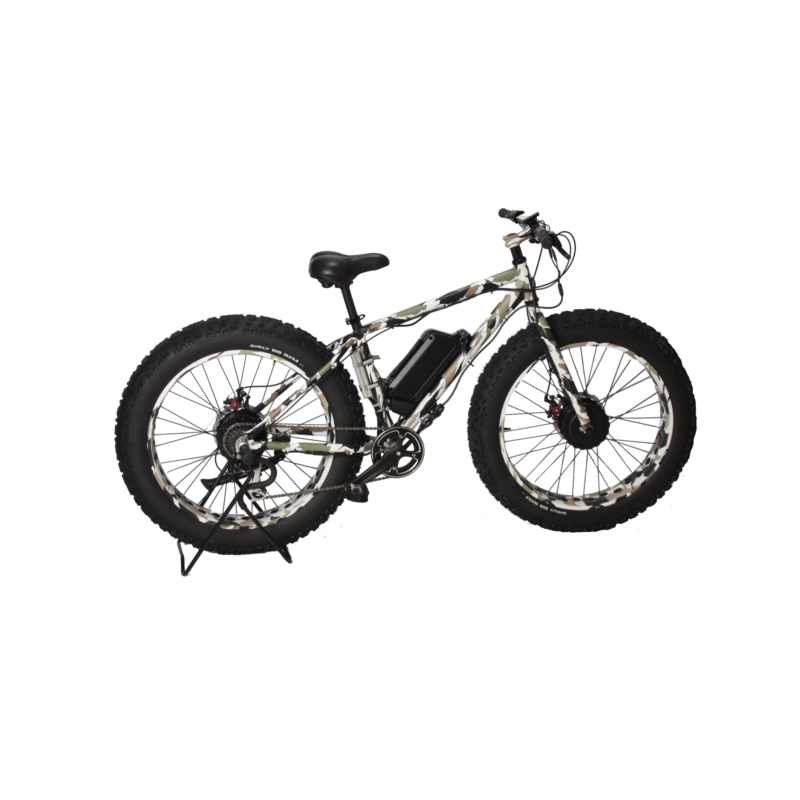 Brakes/Levers: Avid BB5 Disc Brakes Front/Rear 180mm Rotors. 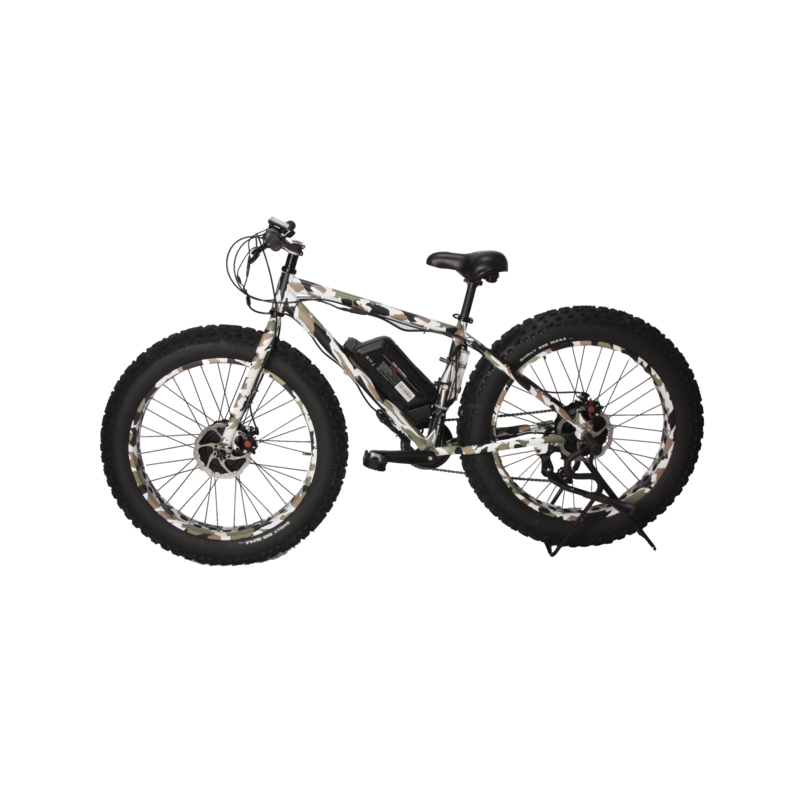 Rim: (Camouflage) with Cutouts, Ultra-Light Single Wall Alloy, Welded Seam, 36H. Front Hubs: Alloy Motor Hub, 1250 Watt 48V. Rear Hub: Bafang Brushless Motor Hub with Alloy Sealed Bearings and 8-Speed Cassette. Tire: 26’ by 5”, “THE WIDEST TIRE MADE”, High Density Rubber for Puncture Resistance. Tubes: 4” x 26” Schrader Valve. Crank Set: (Matte Black) Alloy 38T Chain Ring, Alloy Crank with 175mm Arm. BB Set: Steel Shell, SS Sealed Bearings, 100mm Shell Width. 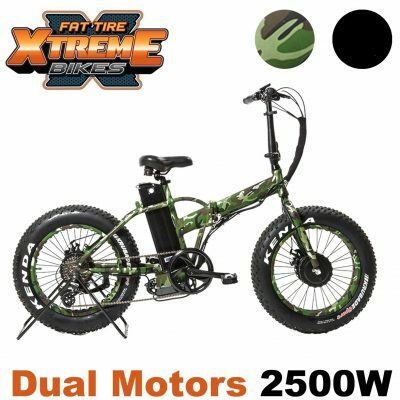 Front Wheel / Back Wheel Hub Motors: 1250 Watt + 1250 Watt Motors, 48 Volt, 14 Amp Hour Battery. Throttle: Handlebar Mounted Thumb Throttle. Control Pad: Handlebar Mounted Digital Display with 3 Levels of Power: Low-Medium-High. Control Unit: Dual Seat Post Mounted 26 Amp Controllers. Battery: Sealed Poly Casing, Lithium Ion Technology with High-Density SONY® Cells. 600 – 1,000 Cycles. Maximum Weight Capacity: 395 lbs. Weight and Packing: 85% complete. Speed: Non-Pedaling Assist Maximum Speed 26 MPH. Distance: Non-Pedaling Distance Approximately 22 Miles at Steady Full Speed. 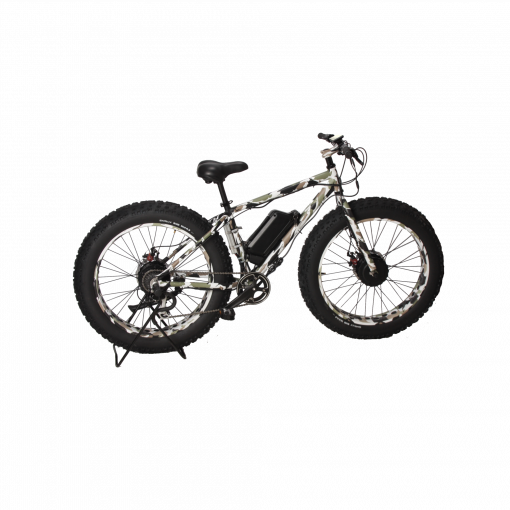 Warranty: One Year Manufacturer’s Warranty on Electronics; Two Years On Frame and Fork. Small – 17", Medium – 19", Large – 21"
PLEASE NOTE: International Shipping varies by destination. Please contact us for a quote. Buyer is responsible for any duties or taxes that may apply. 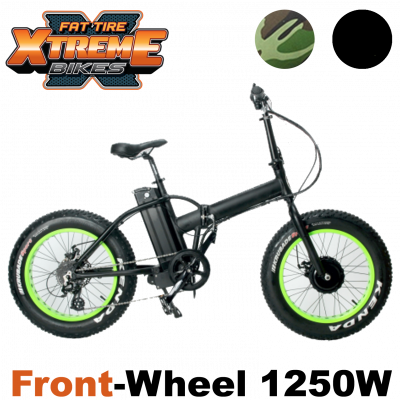 © Xtreme Fat Tire Electric Bikes 2013 - 2019. 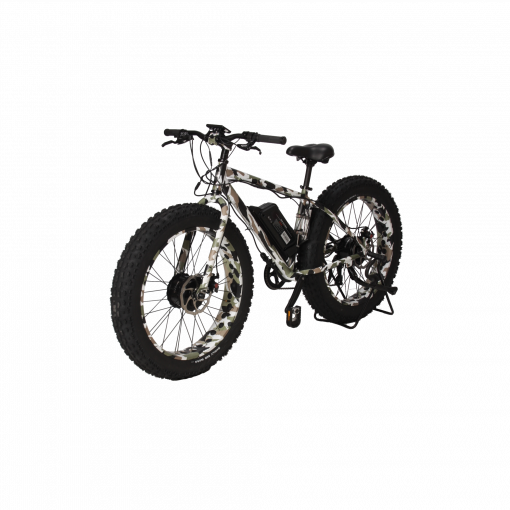 1250 Watt x 48 Volt Fat Tire Front Wheel Drive E-Bikes, 2500 Watt Dual Motor and 7200 Watt Full Suspensions E-Bikes. + Sign Up to Win $275! Sign Up to Win $275! Subscribe to our email newsletter to receive updates on the latest electric bikes and special offers!